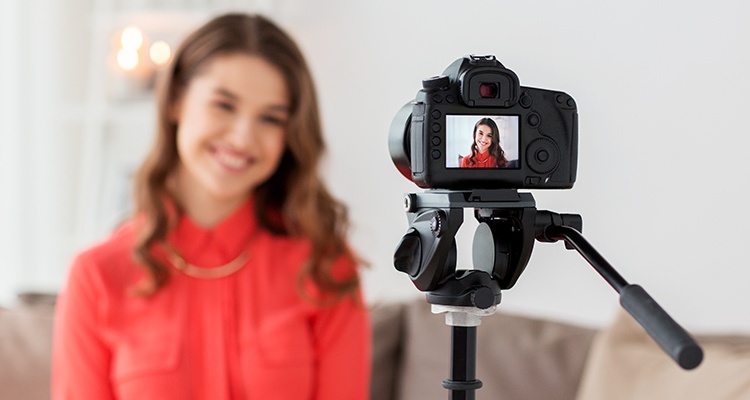 When done well, influencer marketing can humanize your brand and help you connect with followers, ultimately boosting sales, building awareness, and improving ROI. There is even a website devoted solely to influencer marketing. Developing a guest post for an influencer’s blog or website, or appearing on their podcast. This gives you an opportunity to introduce your brand’s product or service to a new audience. Publishing an interview with your influencer, which can help you grow your readership and reputation. Asking for a social mention of your product or service in a tutorial. Requesting a product or service review, or to feature your giveaway on their website. Who do we go running to when it comes to sharing exciting news or needing a word of advice? The ones we know are just a call or text away? You guessed it: our friends. Just as we trust our friends, those same feelings can be applied toward influencers. The biggest draw of influencer marketing is the ability to leverage the credibility of influencers with your audience. They have built a brand, an audience, and an authority that carries more weight on social media than the traditional advertising endorsement. An influencer is adept at building a brand, building an audience, and building trust. Not every platform works for every type of business. Identify which ones will give your marketing efforts the biggest lift, and align the appropriate audience with each type of influencer campaign. Consider which influencers make the most sense for your brand. A large following is not reason enough to seek them out. Put your focus on finding influencers with an engaged audience within your industry, who share the same values as your brand. Determine what it is that you are hoping to accomplish through the course of the campaign, and know how to measure the success of your marketing strategy. Is it leads? A bigger email list? More website visits? From there, arrange a list of 5 to 10 individuals who can help you carry out your goals. If you are not sure where to start, there are free online tools available to help you cut through the noise. 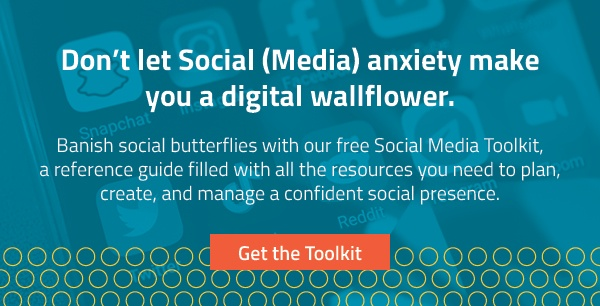 BuzzSumo is a great way to connect you with individuals who are sharing popular content on topics relevant to your brand. For instance, head to their “top content search” button to view the people who are sharing it on Twitter and click on “view sharers.” Once your list is generated, filter average retweets to find the content amplifiers. FollowerWonk, ReadyPulse, and Opendorse are all great online tools for finding niche influencers with engaged audiences. After you have landed on a few chosen individuals, give their content some love. Share their articles, retweet their content, comment on their Facebook posts, and keep at it until you feel like they recognize your name. When you feel like the time is right, ask them to collaborate on a project or invite them to pen a guest post. Once you have captured their commitment, allot your time accordingly (think: 15-20 hours per campaign) for efforts spent on content collaboration with your influencer(s). Authenticity is one of the biggest advantages that influencer marketing brings, which is why the prospect of paying someone to endorse your message may feel counterintuitive. Payment should be considered not as a way to buy loyalty, but a fair tradeoff for taking someone’s time to build out your message, just as a traditional marketer would with media buys or airtime. The reach of a celebrity influencer will likely cost you, but on average, influencers work at hourly or project rates. Their websites usually outline what their fees look like. Also important to note is that the Federal Trade Commission has rules about “clearly and conspicuously disclosing their relationships to brands when promoting or endorsing products through social media.” The FTC recommends hashtags like #ad and #Impartneringwith[brand] or #sponcon for sponsored content. Instagram has a page devoted to branded content rules here. At the end of the day, the most effective way of gaining consumer trust is by backing somebody they have established trust with. Putting the time in to build up relationships with the right people and bringing them into your strategy can pay in dividends. Editor’s note: this blog post was originally published in October 2016 and has been updated to include additional information.